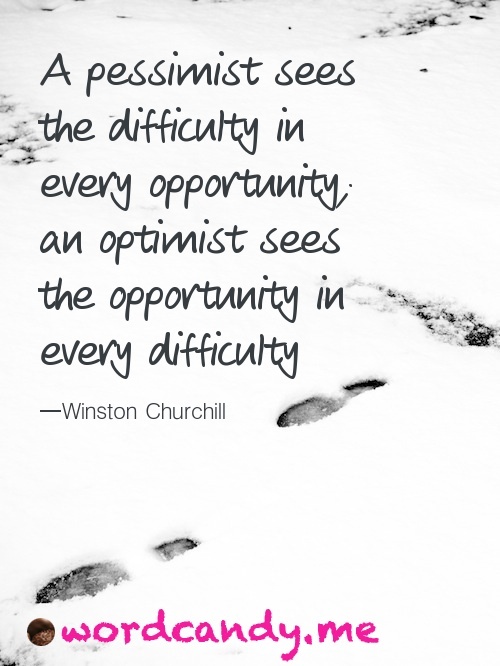 Can I Be an Optimistic Pessimist? I tend to be optimistically pessimistic in my view of life. What about you? This entry was posted in What About Wednesdays, Wisdom & WordCandy and tagged lessons from life, live more, living life to the fullest by Cate Macabe. Bookmark the permalink. I truly enjoy your blogs. I want you to know that!! Thank you! You’re so sweet. I hope my posts have gotten you thinking about starting on your own life stories. Yes, I am not alone!